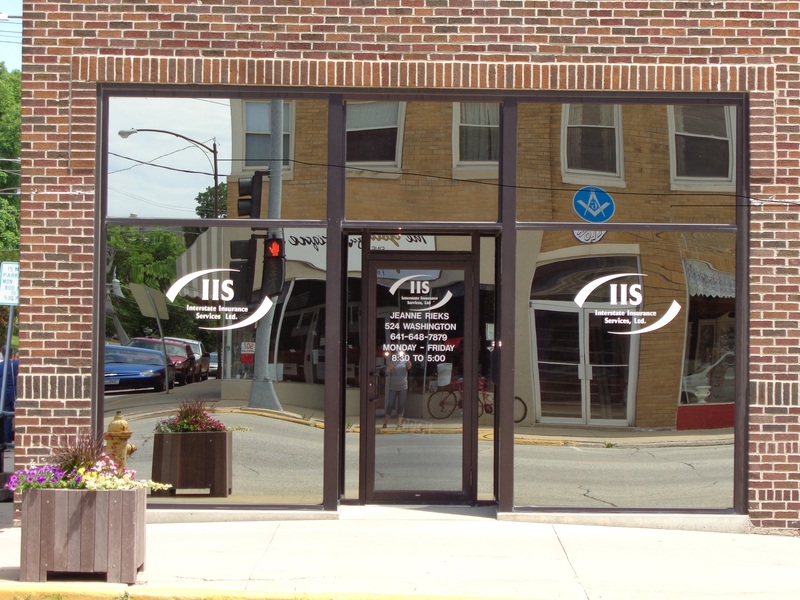 Interstate Insurance Services provides insurance to financial institutions in Newton, Sully, Lynnville, Pella, Iowa Falls, State Center, and surrounding areas. 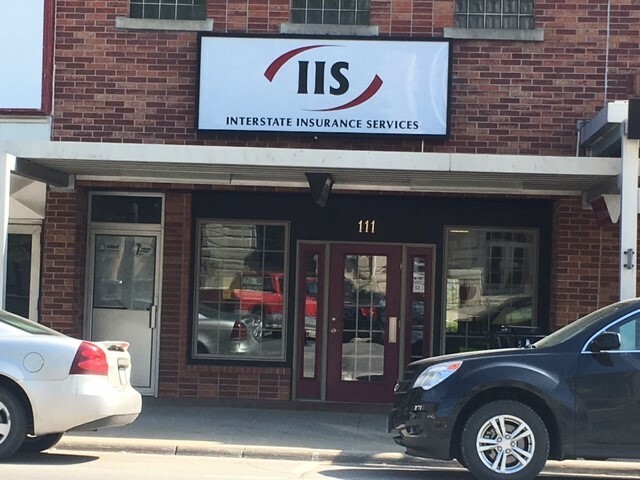 At Interstate Insurance Services, we work hard to create services and coverage options that fit the specific needs of your business. We understand the protection needs of Financial Institutions, from investment firms and insurance companies, to community banks and credit unions. Each Financial Institution has very specific needs, which is why we provide industry-specific protection plans. 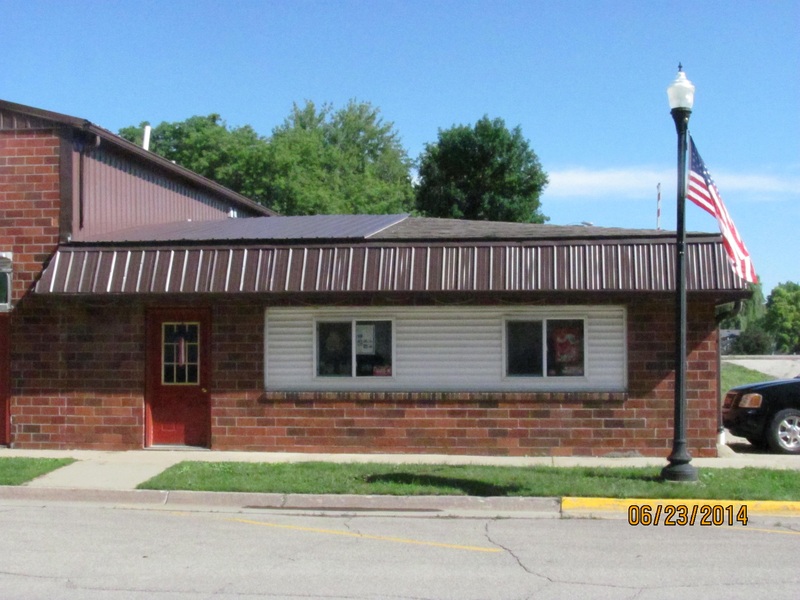 Contact an insurance specialist at Interstate Insurance Services today to schedule a consultation.